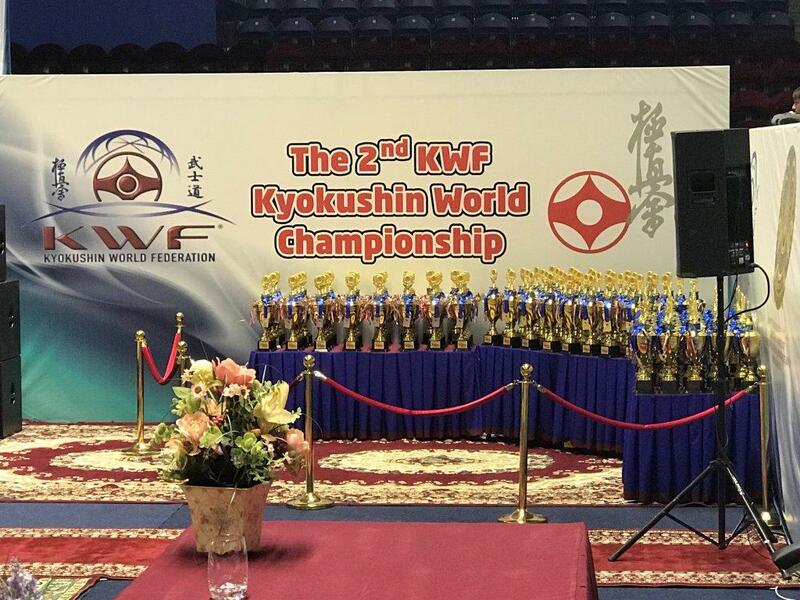 24.11.2018 in Poltava, Ukraine Open Cup Kyokushin KWF 2018 was held in the “Kumite” section among children,juniors, young men and women. 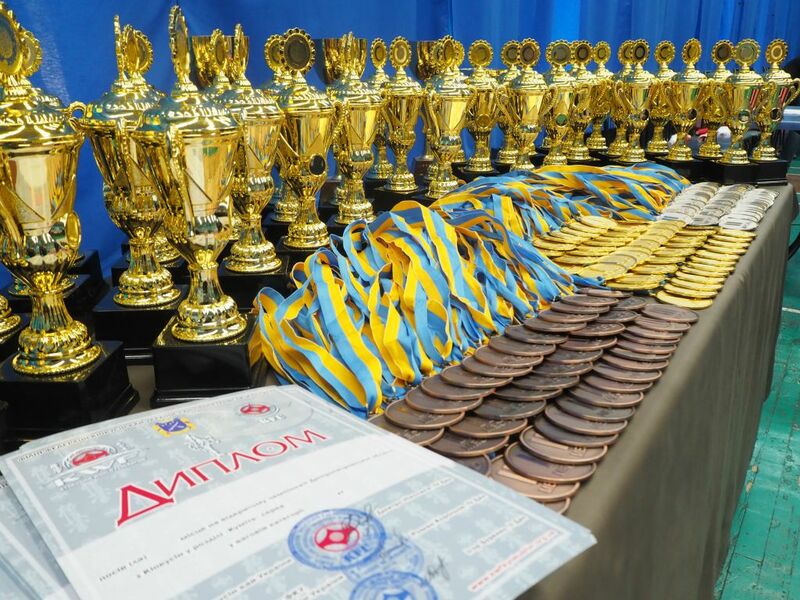 The championship was attended by teams from 10 regions of Ukraine, as well as athletes from the Republic of Moldova. 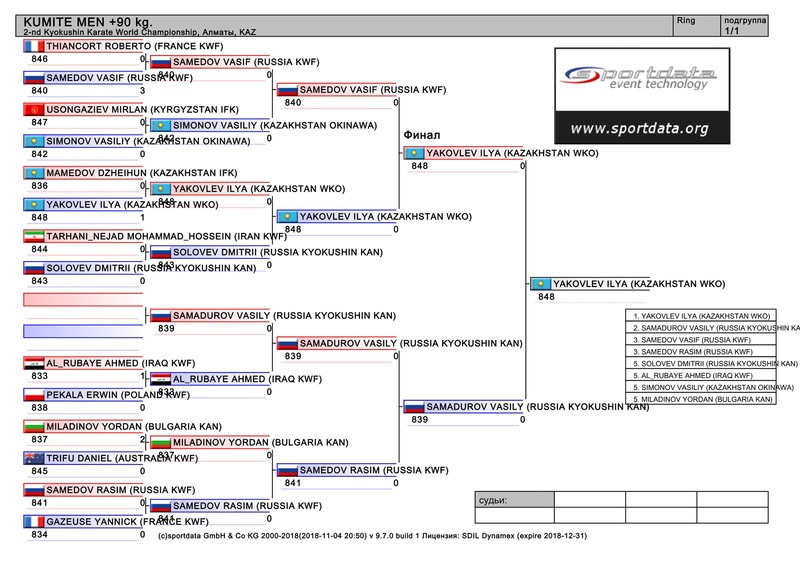 360 athletes with dignity fought for gold in 52 categories on three tatami .The tournament was organized by President of the Federation of Kyokushin kai of Ukraine Sensei Dmytro Nikolaiev and Director of the Federation of Kyokushin kai of Ukraine affiliate in Poltava Region, Sensei Dmytro Boklashchuk. 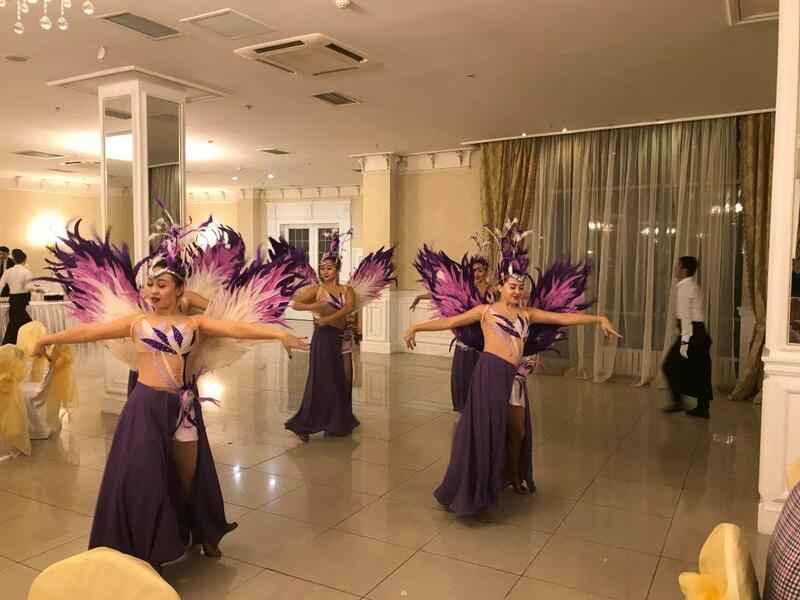 Sensei Dmytro Nikolaiev awarded diplomas for a significant contribution to the development of Kyokushin in Ukraine: - Dmytro Boklaschuk, Director of the Kyokushin kai Federation of Ukraine affiliate in the Poltava Region; - To the President of the Federation of Kyokushin of the Republic of Moldova, Vyacheslav Slanina. 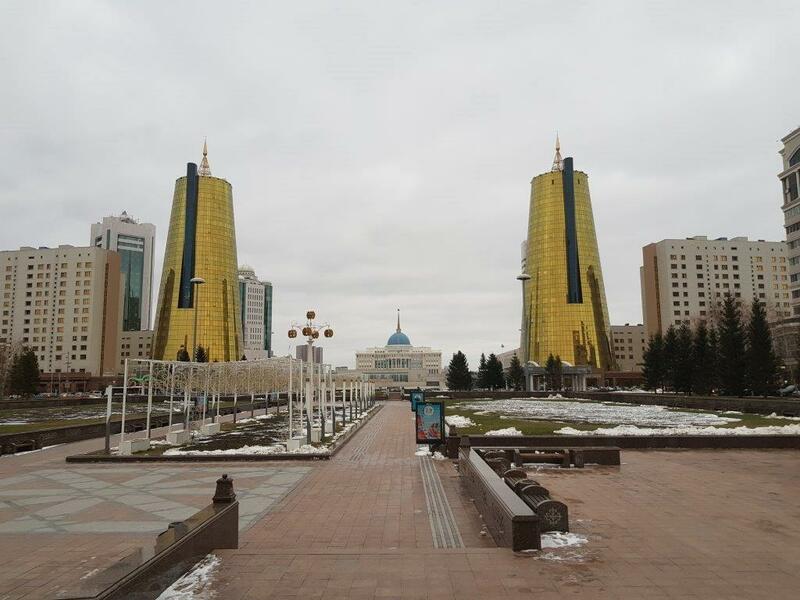 November 3-4, 2018 took place in Astana, Kazakhstan 2nd Kyokushin World Championship seniors and juniors with 340 participants from 27 countries including Japan, Russia, Austaralia and India. 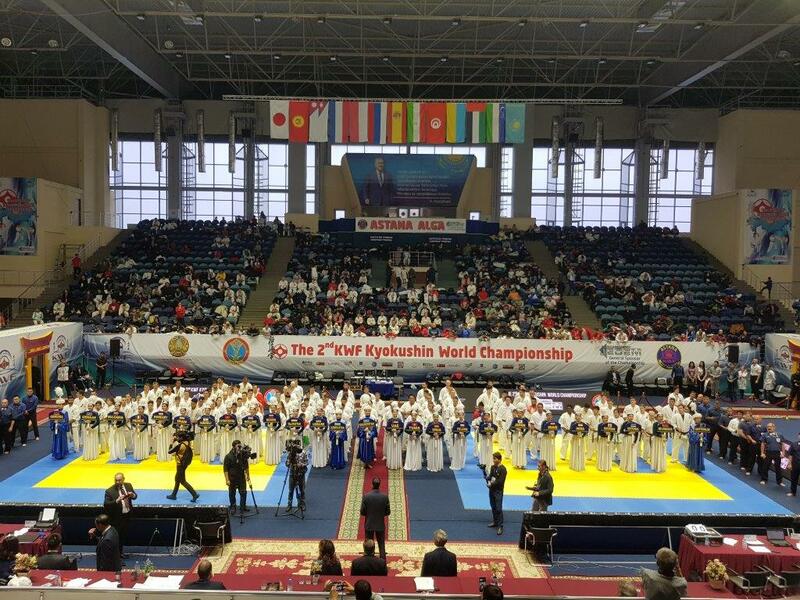 At the same time, there was a Grand Prix for Kyokushin World Cup of cadets, youngsters and young juniors with the participation of over 300 competitors.